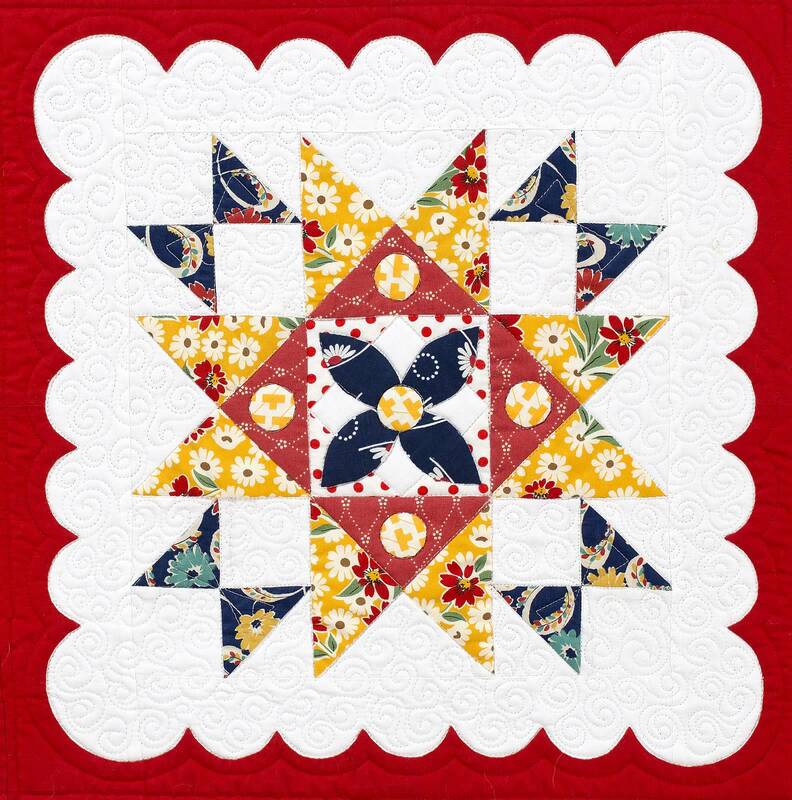 The ninth installment of the Kansas City Star Block-of-the-Month quilt, “Hazel’s Diary”, is out in today’s Kansas City Star Sunday paper. Don’t forget to get yours! 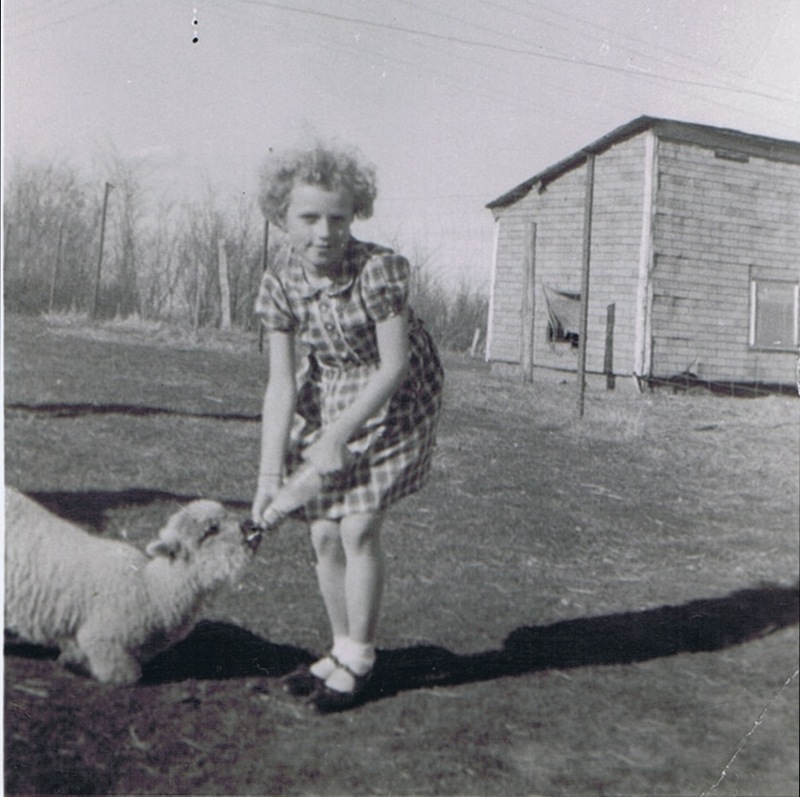 Doesn’t everyone bottle feed their lambs while wearing a dress and patent leather Mary Janes? In this month’s installment, I’ve highlighted Hazel’s diary entry that talks about the kidnapping and murder of little Bobby Greenlease. You can read this month’s story on the Star’s website HERE, or pick up a copy of today’s Sunday paper. To download the PDF file for this month’s block, please visit my Etsy Shop. As always, if you need to go back and find previous installments, the links are in the sidebar at right.